Charlie Sawyer returns to Cat Pointe Music with his unique, original music of life, love and the world. A not to be missed concert by this much loved troubadour. 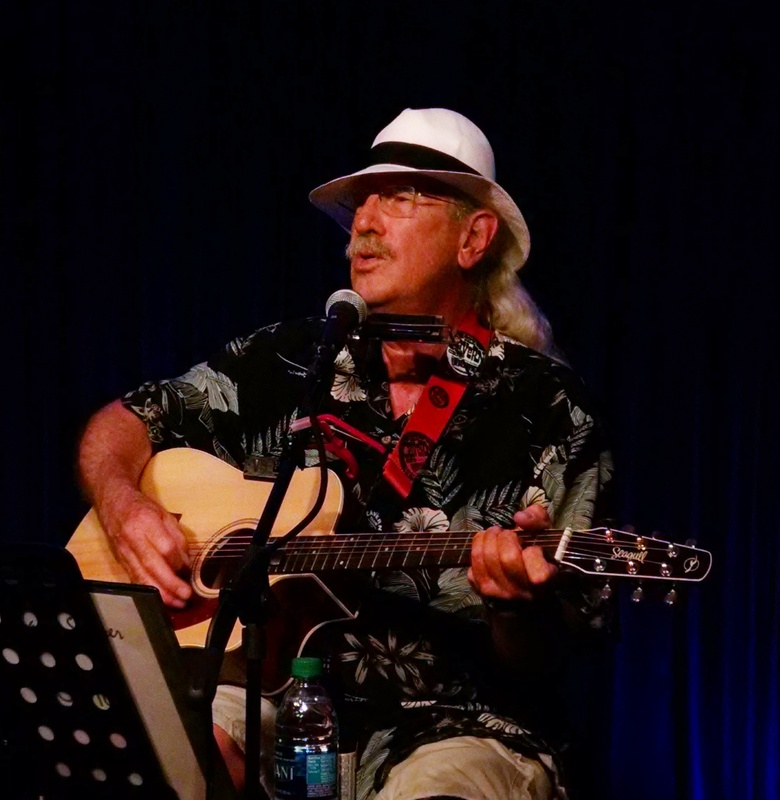 Come spend an afternoon with Charlie Sawyer – Forgotten Coast Original. Sunday, March 3, 2019 at 3:00 pm. Admission $10 and BYOB is allowed and encouraged.